← Thanks AGAIN To Bridlemile Elementary! Yes, it’s here AGAIN! That wonderful day that celebrates CREATIVITY, COURAGE, & COLLABORATION! 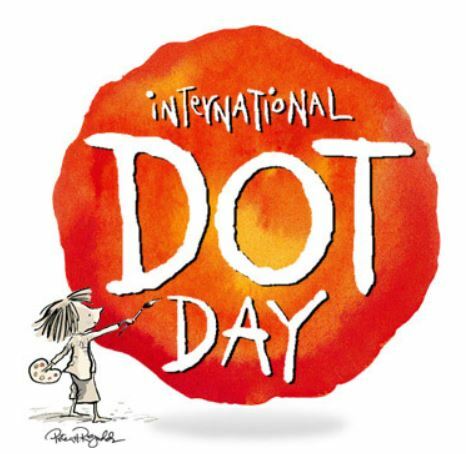 Young or old (or anywhere in-between), Squiggly Line Media encourages you to find a way to express your inner DOT at some point today.